Fresh drywall, or Gyprock, is relatively simple to prepare for painting. With a minimum of equipment, and by following a few simple steps, you will have a surface that is ready to accept the paint of your choice. Check for imperfections leftover during construction. Keep a careful eye open for nail holes, blemishes or damage to the drywall. Fill holes and gouges with drywall compound, and once the drywall compound has dried, sand with 120-grit sandpaper. Remove dust. The process of repairing surface imperfections can generate a lot of drywall dust that will interfere with paint adhesion. Wipe down all the surfaces with a clean, damp rag. Allow the walls to dry completely prior to priming. 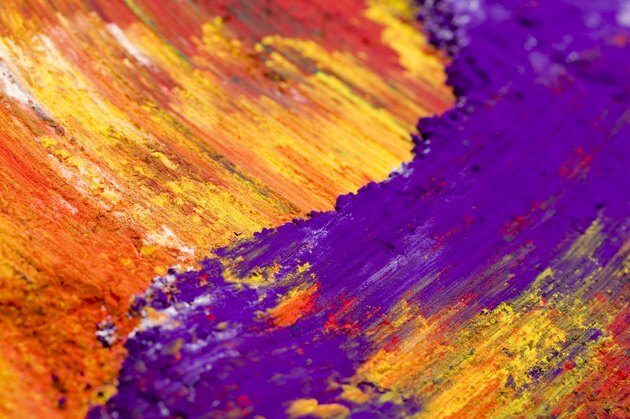 Mask the areas you don't want painted. Use masking tape to create clean edges and to tape over power outlets, light switches and other areas you want to keep free of paint. Prime the walls. 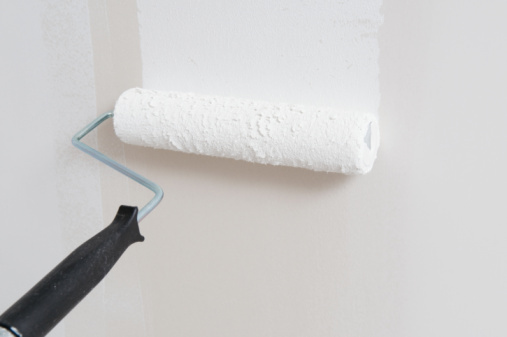 Apply a single coat of a good-quality interior primer. A paint roller is a good way to apply the primer to the large surface area, while a natural bristle brush works well for painting around fixtures and outlets. Select a primer color that is close to the final color of paint you will be using. Once the primer is completely dry, your Gyprock walls are ready to paint.